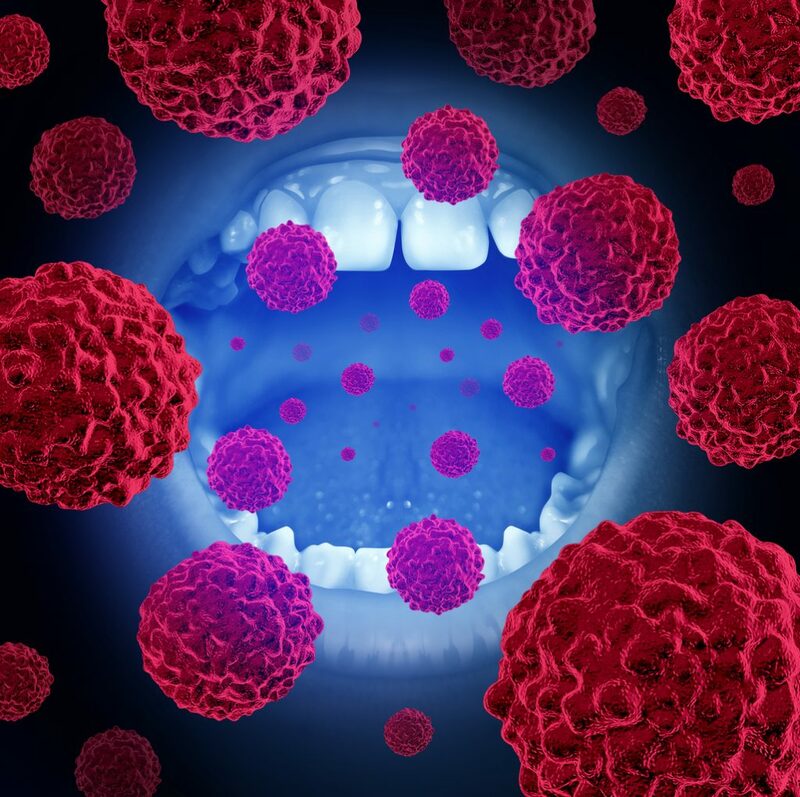 According to the American Cancer Society, an estimated 48,330 were diagnosed with either oral cavity cancer, otherwise known as just oral cancer, or oropharyngeal cancer. Additionally, around 9,570 died of the said cancers. Mind you, these estimates were from 2016, and the estimated number of deaths and new cases has been projected to only grow in 2017. Fortunately, oral cancer can be prevented, and treatable, especially if caught very early on, which usually happens during a routine dental checkup at the dentist’s office. According to the American Dental Association or ADA, in addition to checking your teeth and gums for oral disease, your dentist will also check your lips and face for any signs of oral cancer during a routine oral check-up. If the dentist deems it necessary, he or she may palpate your neck and jaw areas, as well as examine your tongue more closely. These dental checkups / oral cancer screenings should be done every six months to increase the chances of oral cancer being caught early on. If the dentist finds any reason to suspect oral cancer, he or she will recommend a biopsy of the affected area. If the diagnosis is positive, surgery is usually recommended, followed by radiation and/or chemotherapy treatment. While oral cancer survival rates hover around the high 80s (90% in the UK) if detected early enough, prevention is and will always be better than cure. Practicing good oral hygiene at home to prevent tooth decay and gum disease can help lower your risk for gum disease. Making certain lifestyle choices and changes, such as limiting alcohol consumption, abstaining from smoking, eating right, and limiting your exposure to the sun, just to name a few, has the same effect. Of course, it will help for you to take note of any of the signs and symptoms mentioned above. Knowing where to look and what to look for increases the chances of identifying oral cancer early on and having it treated before it becomes a life-threatening condition. 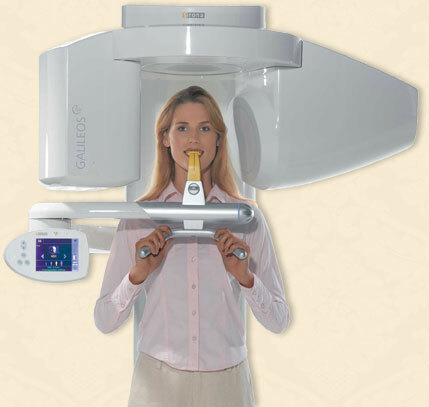 Call Dr. Yankowskas today for an appointment to have an oral cancer screening at 978-649-7773. 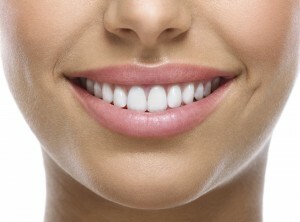 Visit the website to learn more about the practice at www.tyngsborocosmeticdentist.com. While most people would love to show off their smiles, the truth is, not everyone is blessed with beautiful and healthy pearly whites. More often than not, people are embarrassed of their smiles, either because they have crooked, chipped or discolored teeth. The good news is that there are plenty of treatment options available today to help treat all sorts of dental problems, with one of the most popular being porcelain dental veneers. Porcelain veneers are custom-made according to the specifications of an individual’s teeth and are bonded using a special kind of cement to the tooth’s original enamel. They can be used to treat a variety of dental problems, such as close gaps and small misalignments. In addition to that, porcelain veneers are also an effective cosmetic solution and can be used to make teeth brighter, straighten smiles, and fix fractures, discoloration as well as chips. While Lumineers and composite resin are other materials used for veneers, dental professionals prefer porcelain veneers and can last for as long as 10 to 20 years. 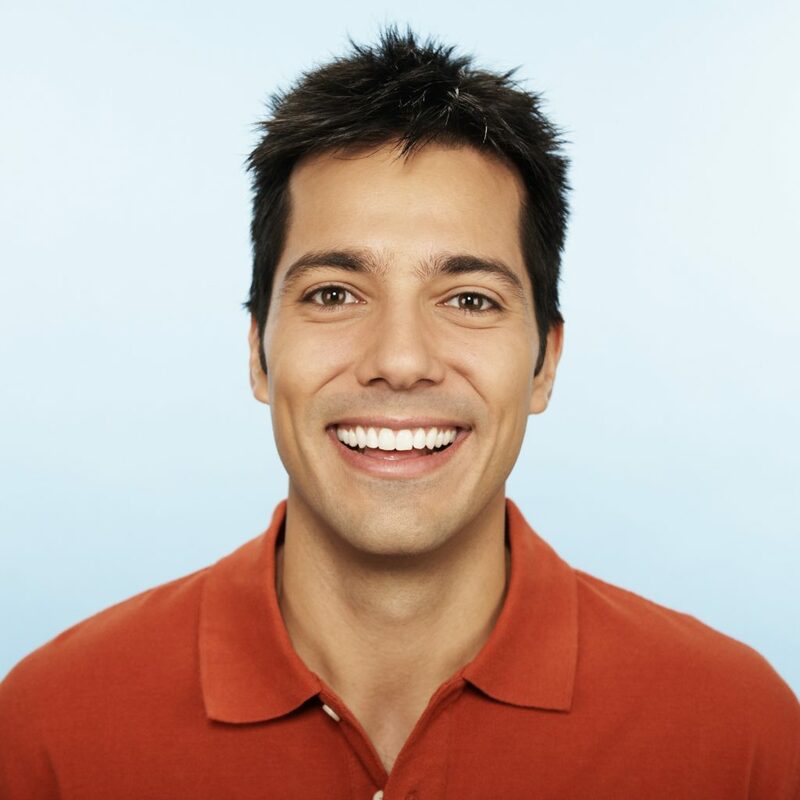 Placing porcelain veneers is fairly simple and usually take only two appointments. But, if it’s already been prefabricated, it will only take one appointment. 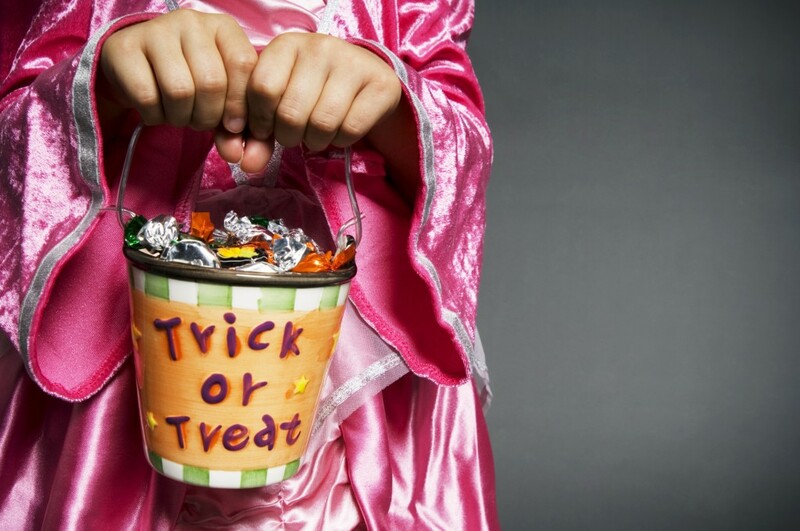 Note: Depending on the patient’s sensitivity, the dentist may opt to use local anesthesia. But, it’s rarely necessary. The dentist will clean the tooth and determine the correct shade for the veneer. The dentist then removes a very small amount of the enamel of the tooth to make space for the veneer. An impression of the tooth is then taken and sent to a laboratory. Meanwhile, a temporary veneer is placed on the tooth. After the laboratory has finished making the porcelain veneer, the dentist removes the temporary veneer and cleans the tooth in preparation for the permanent one. Afterwards, the adhesive is then placed. To ensure proper attachment to the tooth structure, the veneer is light cured for 60 seconds. The dentist then removes any excess material and polishes the margins for a more presentable look. Once you’ve had porcelain veneers placed, you don’t really need to make any changes to your usual brushing and flossing routine. Although, dentists will usually recommend that you avoid using non-abrasive fluoride toothpaste, and limit consumption of coffee and other stain-inducing foods and beverages. It’s also important to keep in mind that while they’re made to last, veneers will eventually need to be replaced, regardless of how well you take care of them. Of course, that doesn’t mean you should neglect your oral health, because proper oral hygiene is still the best way to make them last as long as possible. If you’re interested in getting veneers, call Tyngsboro Cosmetic Dentist, Dr. James Yankowskas at 978-649-7773. Or visit his website at http://tyngsborocosmeticdentist.com/. Keeping your gums in a healthy state is a lot more important than you may think. In addition to brushing and flossing, Dr. James Yankowskas of Tyngsboro Cosmetic Dentistry recommends a healthy diet to help you maintain healthy gums and prevent periodontal disease. If you’ve recently been told that you have gum disease, you are not alone. It’s been estimated that nearly 75% of Americans have some form of gum disease. For those of you that don’t know what gum disease is, gum disease is an inflammation of the gums that can progress to affect the bone that surrounds and supports your teeth. Gum disease is caused by a bacteria found in plaque, the sticky colorless film that forms on your teeth. If this plaque isn’t removed by preforming proper oral hygiene habits, like brushing and flossing, the plaque will build up and the bacteria will infect not only your gums and teeth, but your gum tissue and bone that supports your teeth as well. There are three stages of gum disease gingivitis, periodontitis and advanced periodontitis. A periodontal infection often exhibits worsening symptoms as times goes on. 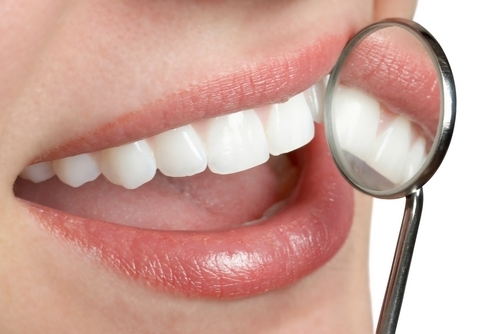 The first stage of gum disease is referred to as gingivitis. This is the inflammation of your gums and teeth that’s caused by plaque buildup at your gum line. If you’re not keeping up with daily brushing and flossing to remove the plaque, it produces toxins that irritate your gum tissue. This is the only stage of gum disease that can be reversed, since the bone and connective tissue are not yet affected. During periodontitis, the supporting bone and tissues structures are irreversibly damaged. Your gums will start to form pockets below your gum line, which traps plaque and food. With proper dental treatment and improved home care you can usually prevent further damage to your supporting bone and tissue. Advanced Periodontitis is the final stages of gum disease, the tissue structures and supporting bones are destroyed, which can cause you teeth to shift and loosen. This affects your bite, and if treatment cannot save your teeth, they may need to be removed. Contact Tyngsboro Cosmetic Dentistry for an appointment today to ensure your teeth and gums are as healthy as they can be. Call 978-649-7773 or visit his website at www.tyngsborocosmeticdentistry.com. Are you thinking of a smile makeover? Why not let Dr. Yankowskas help you turn back the hands of time with a new smile? Dr. Yankowskas can help you determine if you’re a candidate for a smile makeover and will put together a plan to best correct your teeth. A smile makeover is a cosmetic procedure – it’s meant to treat a wide range of visual imperfections to bring you a smile that will make you proud. Dr. Yankowskas will address a number of different issues that you may dislike about your current smile, such as color, alignment, and missing teeth. Teeth that were lost or damaged can be restored with a variety of dental procedures, such as crowns, implants, bridges, or partial dentures. Depending on the state of the tooth, the doctor may recommend covering the front of your teeth with a thin shell of porcelain or synthetic veneers, or placing a crown over the entire tooth to improve shape, size, and strength. Dental implants and bridges may be an option for patients that have lost an entire tooth to injury or periodontal disease. A smile makeover can erase years from your appearance, boost your confidence, increase your self-esteem and improve your overall dental health. A full-mouth makeover can also fix a vast number of dental issues like, bad breath, decay, missing teeth, discolored teeth and more. To find out if you’re a candidate for a smile makeover, make an appointment with Dr. Yankowskas today. For further information regarding your smile makeoverand/or make an appointment, contact Dr. Yankowskas at 978-649-7773 or www.tyngsborocosmeticdentist.com. Dr. Yankowskas proudly serves Tyngsboro, Lowell, Nashua, Dracut, Chelmsford, Dunstable and all surrounding areas. Accepting patients from Tyngsboro, Townsend, Westford, Hudson, Pepperell, Pelham and all surrounding areas.